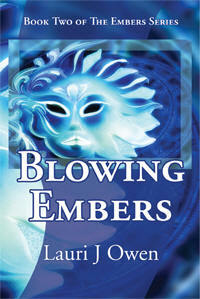 Book 1 of The Embers Series. A dog's attack sends a fiesty attorney and her nephew catapulting into an alternate Alaska, where those who control the elements rule as nobility over the indigenous shapeshifters who cannot. Mobipocket ebook.